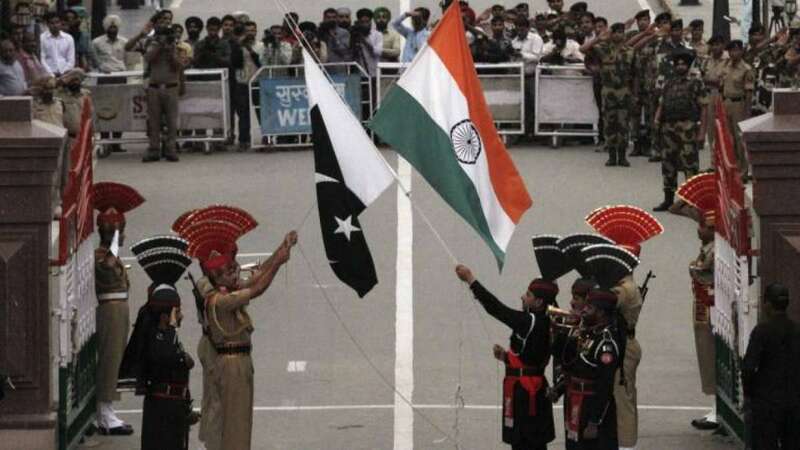 New Delhi : Nine airports that have been closed owing to the tension along India-Pakistan border have been resumed. The DGCA has ordered to resume commercial flight services in airports at Srinagar, Jammu, Leh, Pathankot, Amritsar, Shimla, Kangra, Kullu Manali and Pithoragarh. Meanwhile, Bahrain's Gulf Air says all flights to and from Pakistan has been suspended with immediate effect due to the closure of Pakistani airspace. In the press meet today, the Ministry of External Affairs confirms that one pilot is missing in action. Pakistan claims that they have held him in custody. However, investigation is underway. MEA spokesman Raveesh Kumar confirms 1 PAF fighter shot down by MiG-21 Bison. In this engagement, 1 MiG-21 lost, one pilot missing in action. MEA Spokesperson Raveesh Kumar in the press meet said that due to Indian Air Force high state of readiness, Pakistan’s attempts were foiled successfully. One Pakistan Air Force (PAF) aircraft was shot down by an Indian MiG 21 Bison. During the course of action, IAF lost one MiG 21. The Counter-Terrorism (CT) action taken on Feb 26 against a training camp of Jaish-e-Mohammed (JeM) in Pakistan was based on credible evidence that JeM intended to launch more attacks. Sources said Pakistan has not formally informed India about the detention of the pilot which it claims to have in its custody. Imran Khan, the Prime Minister of Pakistan says that Islamabad is ready to cooperate with India over Pulwama suicide bombing investigation.